Before diving right in, I feel it is important to give a little background information on the teen slasher. There are three films that definitively helped to develop the teen slasher film. Psycho (1960) is widely considered the beginning of the slasher film. While many other previous films may have presented many of the conventions of the slasher, they are not given the praise that Psycho receives. 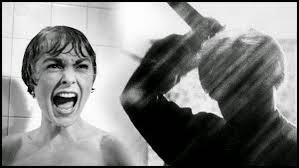 The films well-known shower scene introduced the audience to the basic elements of the slasher, a knife-wielding male killer and a helpless female victim. 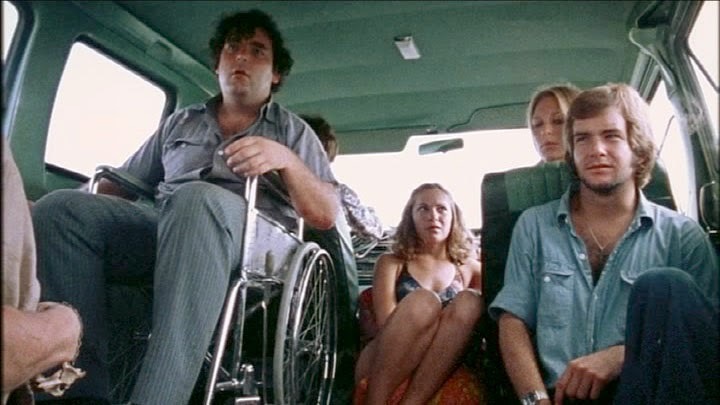 The next film to help shape the teen slasher was The Texas Chainsaw Massacre (1974). Many do not consider this film a slasher, however, it does help to introduce the idea of young characters as the victims of psychopaths. 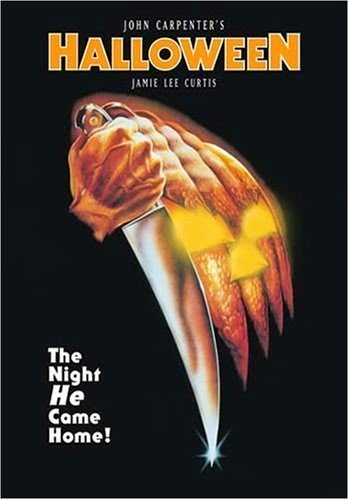 Finally, in 1978, these two ideas were combine to help create the first true teen slasher, John Carpenter’s Halloween. The film introduced the conventions of the teen slasher discussed in the introduction and will always be considered a classic to horror fans.